Sign up and receive Property Email Alerts of Apartments for sale in Shakas Rock, Ballito. This 3 bedroom, 2 bathroom apartment is situated in a well maintained secure complex with the caretaker as a resident. Across the road from the beach with 2 beach gates for easy access. Sparkling swimming pool in the complex with landscaped gardens and palm trees. If you would like to have the feeling of having a Greece holiday lifestyle this apartment will tick all the boxes for you. Bonus Features: Selling fully furnished. Contact your area agent specialist today to view this great investment opportunity with excellent holiday or permanent letting income generator. 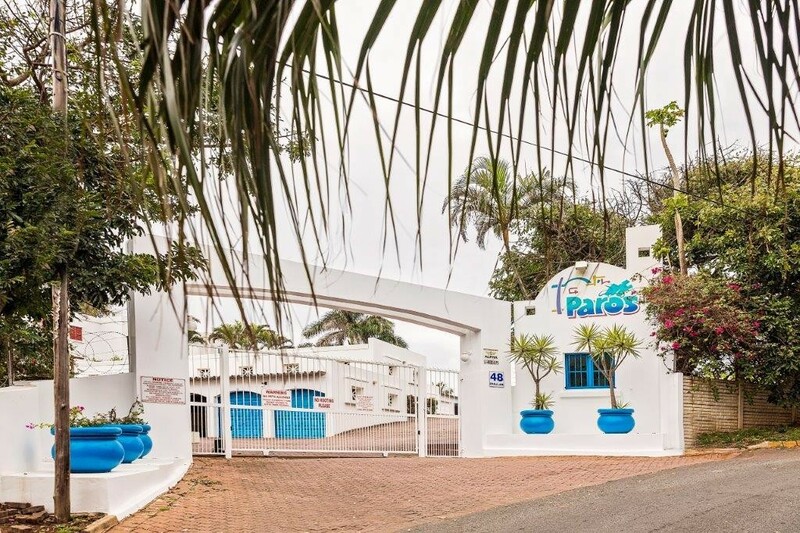 Sign-up and receive Property Email Alerts of Apartments for sale in Shakas Rock, Ballito.